The Florida home wine cellar project was one of the most ambitious undertakings we ever have taken part in. 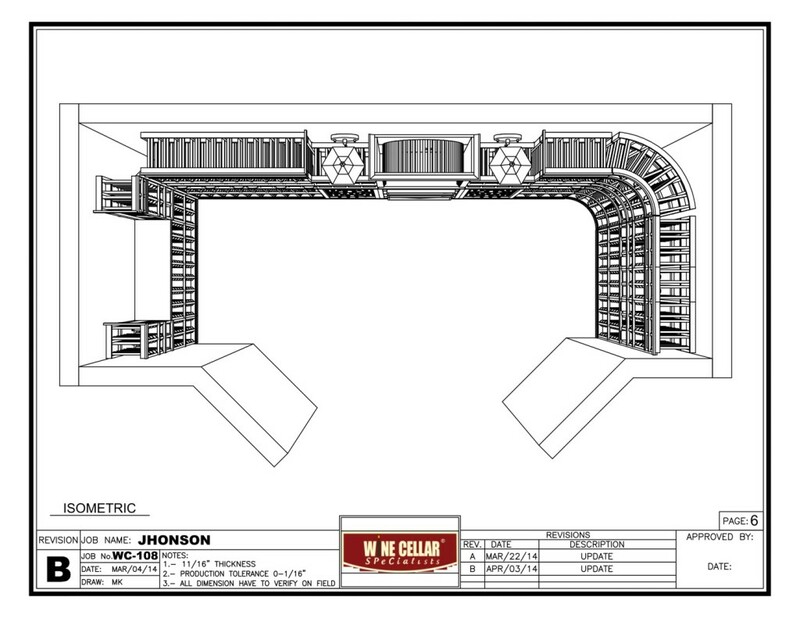 With a tight budget to work on, we had to ensure the cellar would still look great in spite of it. In addition, the room is specified to be strictly climate-controlled to maintain the contents of the wine bottles that will be stored in it. Have we accomplished all that was specified? Well, here are two words that we can answer back to you: you bet! 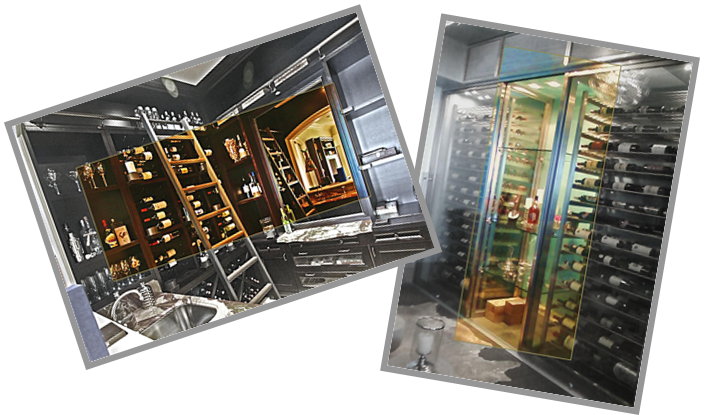 A client from Florida recently contracted us to create a home wine cellar for him. Since a non-flexible budget was given to us, we had to make sure that we only chose the ideal kits and materials for this project. 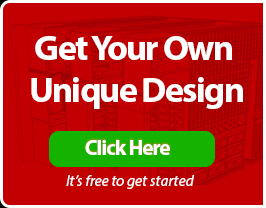 We started by browsing through our comprehensive selection of custom wine rack kits. We eventually settled on using a combination of modular wine racks, which we modified by adding a little touch of custom designing. Having to design the back wall means we also had to take into consideration the installed wall lighting. We essentially had to be extra careful about fitting any installations there. We then added solid x bins underneath the arch to ensure that even the wine case storage shelves below the wine rack could also look stylish. Finally, we devised a unique “wheat” stain look for the mahogany wine rack and a lacquer finish. Seeing the finished product, the client was particularly impressed with the classy look we were able to give his wine rack kit. 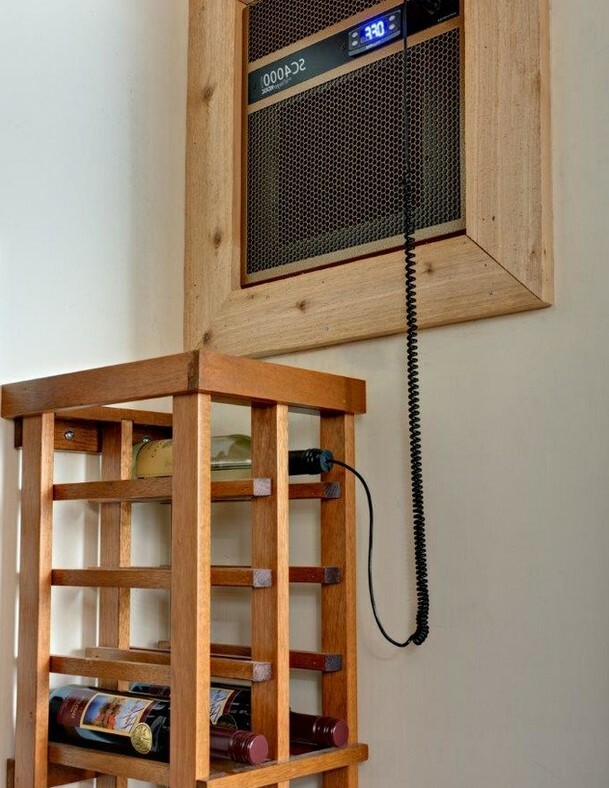 This is the Florida WhisperKool Wine Cellar Cooling installed in the room. The cellar that we were working on was essentially a modest space. So, we had to procure a cooling system that was easy to install and is self-contained. We settled on the WhisperKool SC 4000 unit because of positive feedback about its longevity and its housing design that fits in with the aesthetic of the wine cellar. The wine cellar was also required to be kept at 55°F. Since the WhisperKool SC 4000 has a 30°F temperature differential, it can exhaust the entire area while not exceeding 85°F. 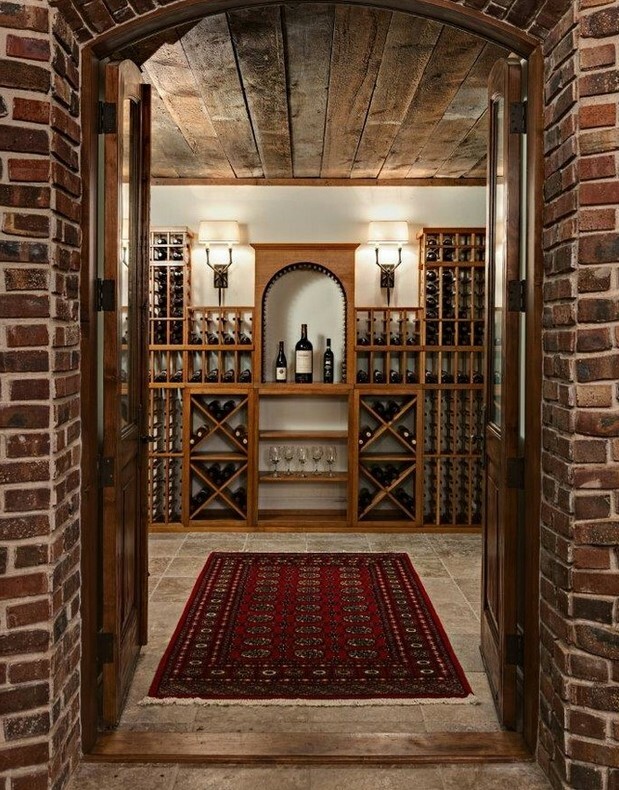 The client finally requested that all of his 900 wine bottle collection be stored in the wine cellar. However, there were some issues that needed to be addressed first; constructing the cellar ceiling and upgrading the entrance to the room. A wine tasting area with style was one of the priorities we had to consider before starting the project. So, we settled on using reclaimed wood for the ceiling, which lent it a rustic feel. Furthermore, the client decided he wanted an arched entrance leading to the cellar, and we took it a step further by constructing it with bare bricks. So, not only did we produce the ideal Florida home wine cellar project, but we designed it to be the ultimate wine cellar entertainment experience.